PMT Nuclear (Preferred Metal Technologies, Inc.) has successfully developed and fine-tuned a comprehensive Quality Program meeting the requirements of NQA-1 2008 Edition with 2009 Addenda, 10 CFR 50 Appendix B, and ANSI N45.2, for the design, procurement, fabrication, and testing of safety-related components. Our highly qualified staff has experience in both the Nuclear and Industrial markets. PMT maintains a library of numerous codes and standards including but not limited to: ASME Sections I, II, III, IV, VIII and IX, ASME AG-1, ASTM, AWS, PFI, API, IEEE, NBIC Parts 1, 2 and 3, ANSI and various piping codes including B31.1, B31.3, B31.5, as well as the experience to understand and execute the requirements of those Codes and Standards. 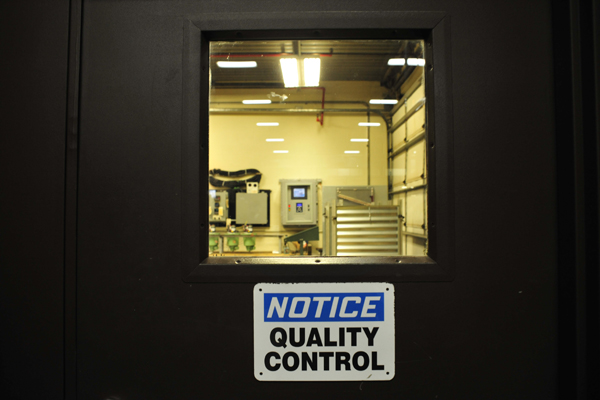 Within our current quality system, PMT maintains an extensive amount of calibrated measuring and test equipment, which is utilized to support our in-house material testing program. In addition, PMT is active in ASME (American Society of Mechanical Engineers) and NIAC (Nuclear Industry Assessment Committee) through our membership and committee participation.